Benefits of Planting Trees for Shade! 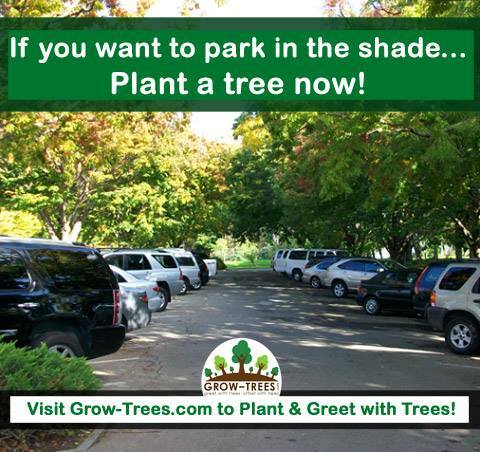 If you want to park in the shade… Plant a tree now! The asphalt paving on streets contains stone aggregate in an oil binder. Without tree shade, the oil heats up and volatizes, leaving the aggregate unprotected. Because the oil does not dry out as fast on a shaded street as it does on a street with no shade trees,the street maintenance can be deferred from every 10 years to every 20-25 years for older streets with extensive tree canopy cover – USDA Forest Service. During times of extreme heat or precipitation, animals seek shade and shelter under the trees without being away from their food source; the shade helps them regulate their body temperatures. Such good experience with your site, I got much information from this site’s blog. Your information was very useful to us. Thank you so much for sharing the best posts. We are glad that you liked our website. We will kepp sharing such important information with you.